Many chess players know that ability to find tactics over the board is a key to success on any level. Chess players solve lots of tactics and even see some positive results after doing it. However, the results are not as dramatic as many players would expect by spending such a significant amount of time on this task. What’s going wrong here? You will be surprised if I tell you that many chess players do not solve tactics in the right way. What do I mean by that? 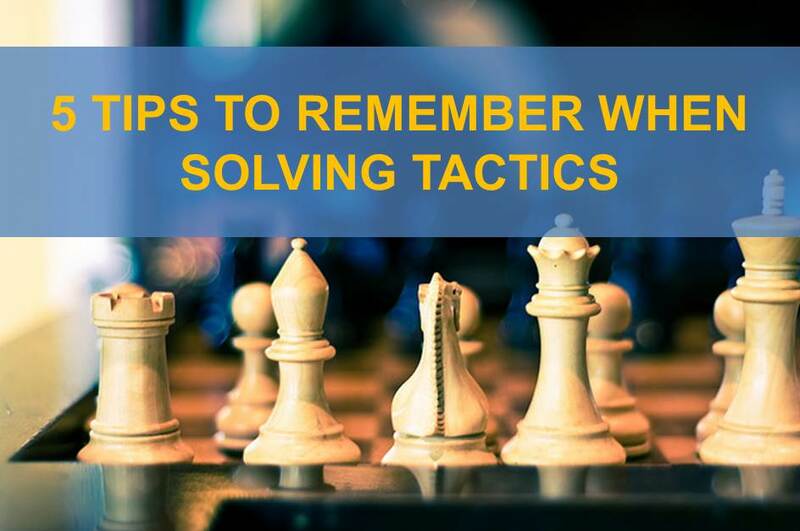 You should solve tactics problems without using an analysis board. Everything should be done in your head without shuffling pieces on the board. I know that may be hard for beginning and intermediate level players but, trust me, that’s how you can make serious progress. You need to step out of the comfort zone and just do it! When you solve tactics, you should record your solutions on a piece of paper. Many tactics problems have more than just one variation that needs to be considered. You only should consider a problem solved when you have found all reasonable variations and responses for both sides. A single line is not sufficient enough since you may miss important candidate moves. If you did not consider all important variations, the problem is only half-solved, even if you found the main line. This kind of training will prevent you from making blunders over the board. You will calculate not just one, but multiple variations maximizing your chances of success. 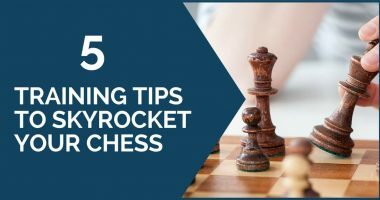 If you want the tactics to actually help your chess, you need to solve it consistently. By spending just 20-30 minutes a day on tactics you can significantly improve your tactical vision. What does that mean? That means you will be able to find tactics (forks, pins, mates, skewers, etc.) faster and better than players who do not train their tactical vision. In fact, ones who do not do tactics will probably miss most of the opportunities during the game. When you train tactics, ideally you should pick out problems that occurred in actual games. 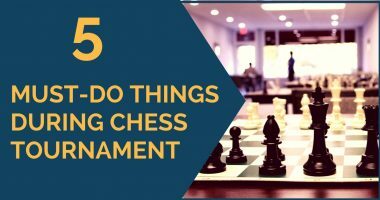 These problems should not be extremely complicated, involve 15-move variations or 3 sacrifices. 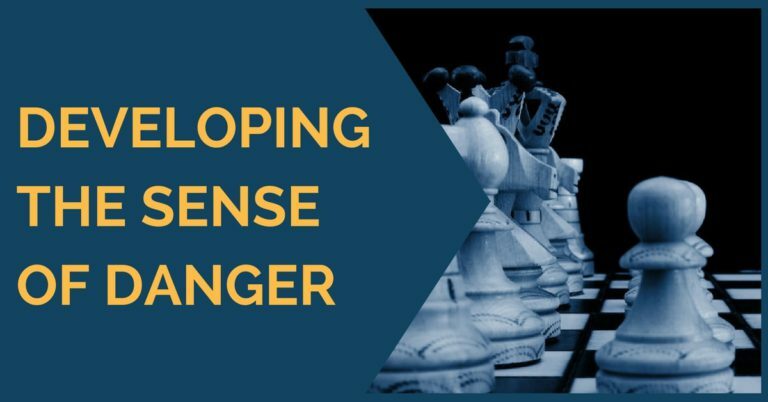 Solving tactics should reinforce basic concepts of chess: simple sacrifices, pawn pushes, pins, forks, opening important lines, etc. Last, but not least you should focus on learning the tactical themes and motifs before attempting to solve tactics problems. It is way harder to identify something you’re not familiar with, simply because you don’t know what are you looking for. But first familiarizing yourself with the typical tactical ideas and mechanisms you are getting a head start solving tactics. It’s like building a strong foundation insurring your success. That’s why in our training program we have selected only tactics that occurs in over-the-board games of strong players and involves one or multiple ‘building blocks’ that can be used in your own games! Credits: Images are used under creative commons license from Flickr. Keep working on your chess and the higher ELO will come!